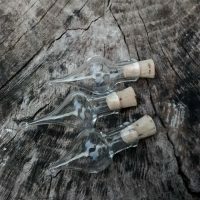 These are absolutely adorable for unlimited craft and storage needs. 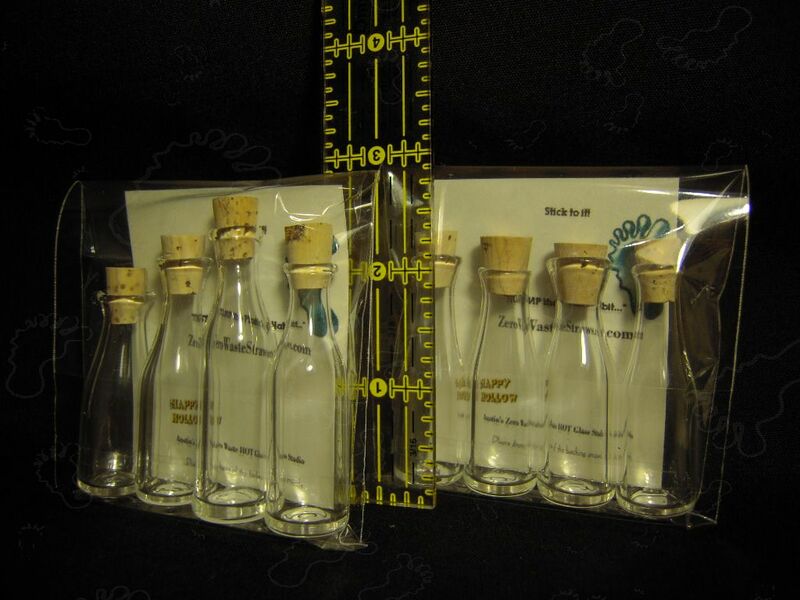 Think love notes, glitters, cosmetics, Holy water, oils, SOS and more! 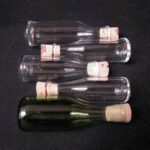 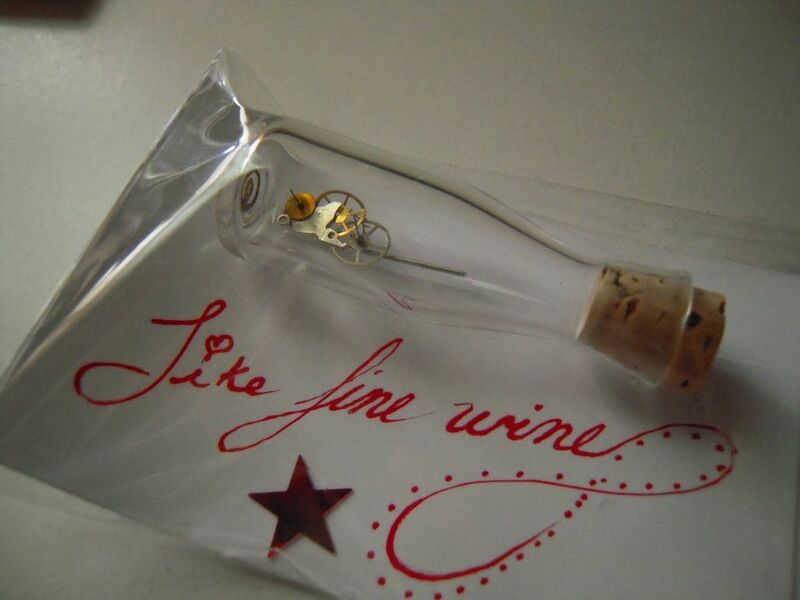 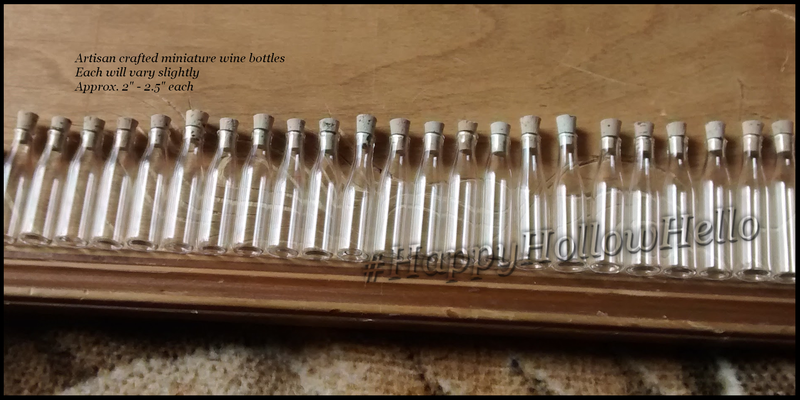 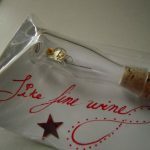 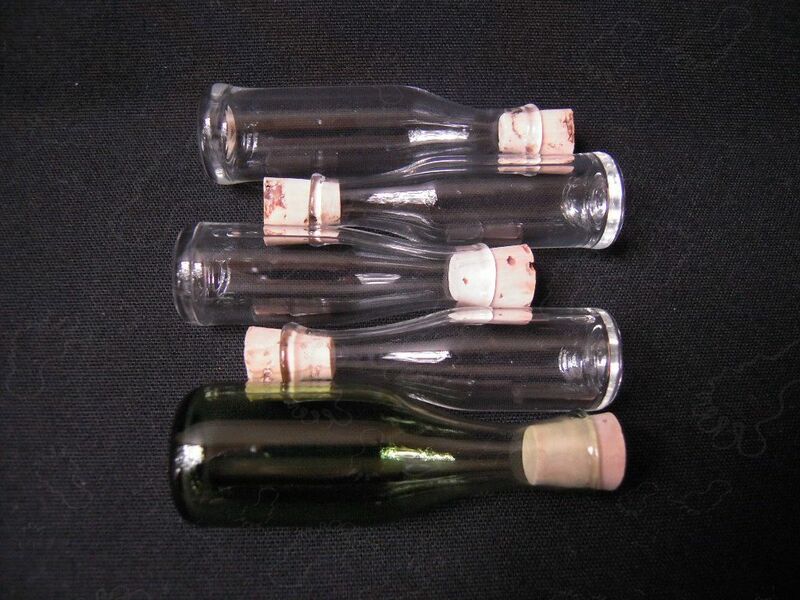 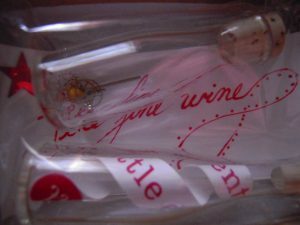 4 (FOUR) Miniature Hand Blown Wine Shaped Bottles with corks. 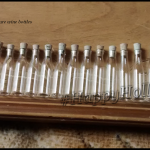 approx 2 – 2.5″ each – accessories and props not included. 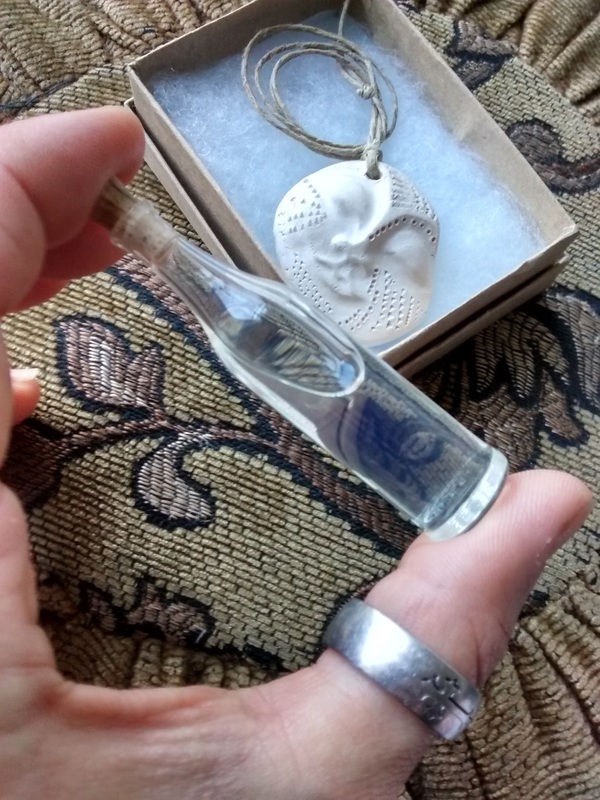 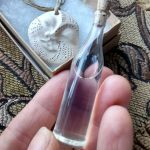 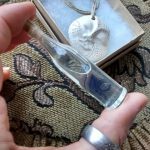 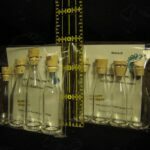 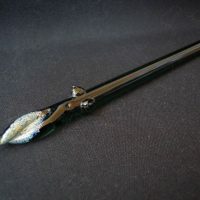 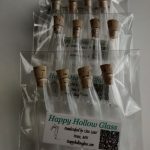 As a handcrafted quality – measurements may vary slightly – bottles may not stand perfectly straight and may angle very slightly – every piece is a unique one of a kind. 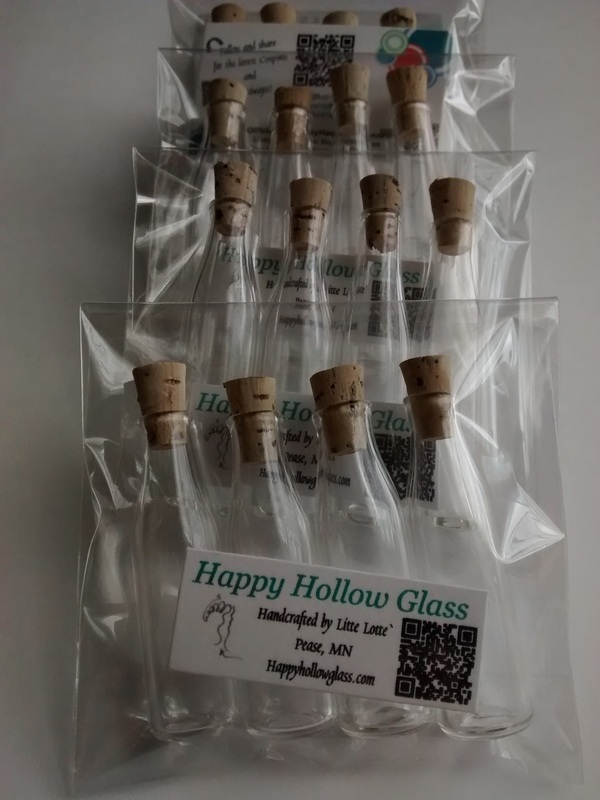 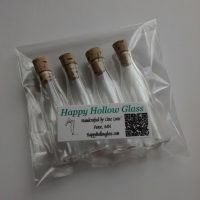 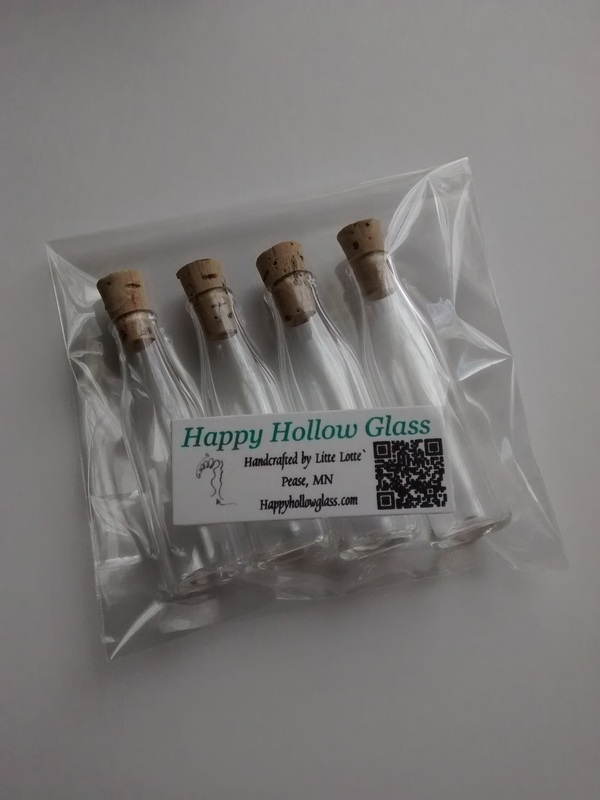 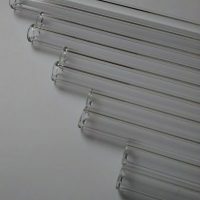 Blown from 14mm borosilicate tubeAll Happy Hollow Glass is properly annealed in a digital kiln for maximum strength and durability.Fill these with your favorite oils. 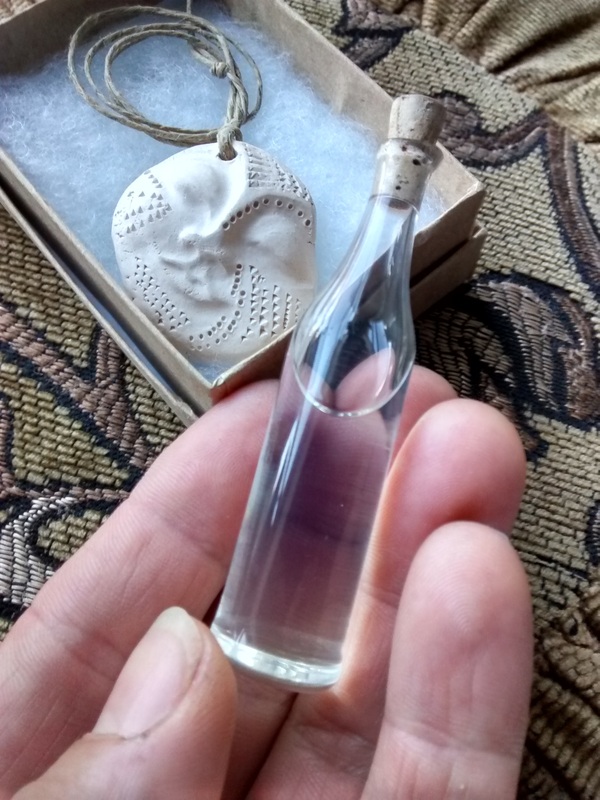 Pair them with a Clay Reflection diffuser pendant from my shop!